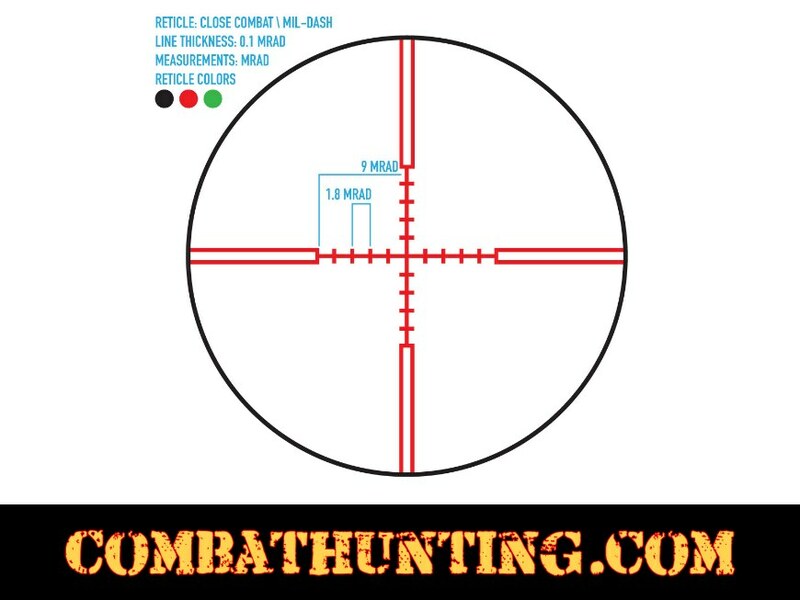 The Firefield® 1-6x24 First-Focal Plane Riflescope combo with Picatinny scope rings is equipped with a green and red Illuminated, first focal plane reticle for range estimation at any magnification to help find the distance between the shooter and the target.The 1-6x24 scope has precision multicoated optics is a distinguishing feature of the Firefield 1-6 Riflescope and offers the clearest view in both bright and low light situations. 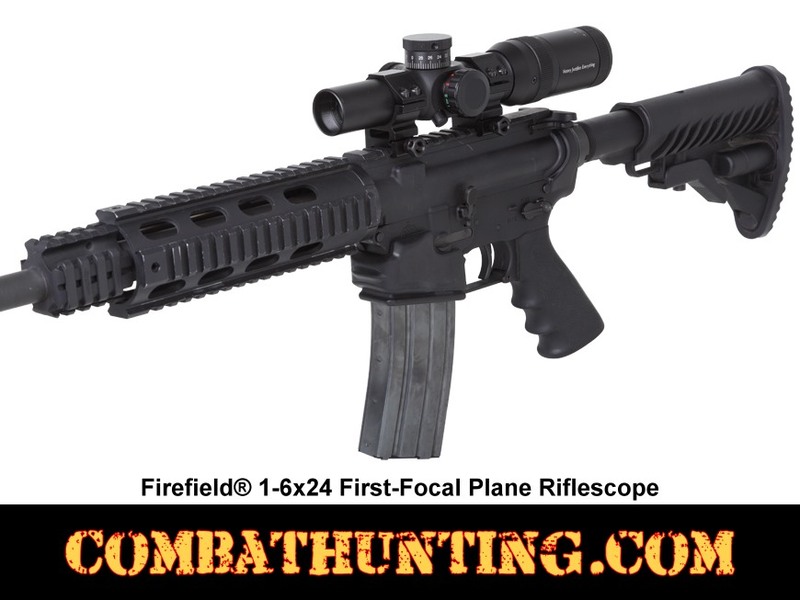 Featuring a tactical mil reticle the Firefield 1-6x24 riflescope is used for target acquisition in rapid changing environments, so it hits the target every time with precision accuracy. 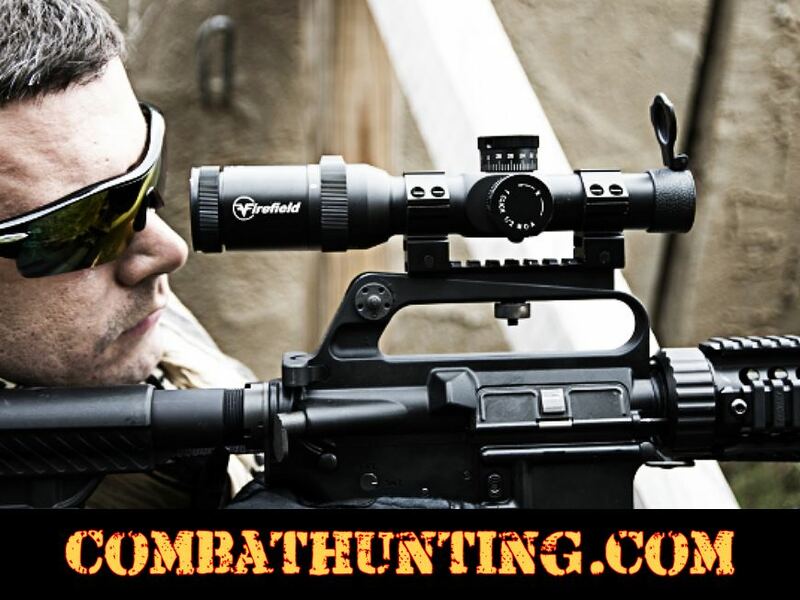 This scope features excellent eye relief for comfortable, easy viewing. Equipped with a 30 millimeter tube that allows the scope to gather more light, the Firefield 1-6x24 riflescope is perfect for all light conditions. 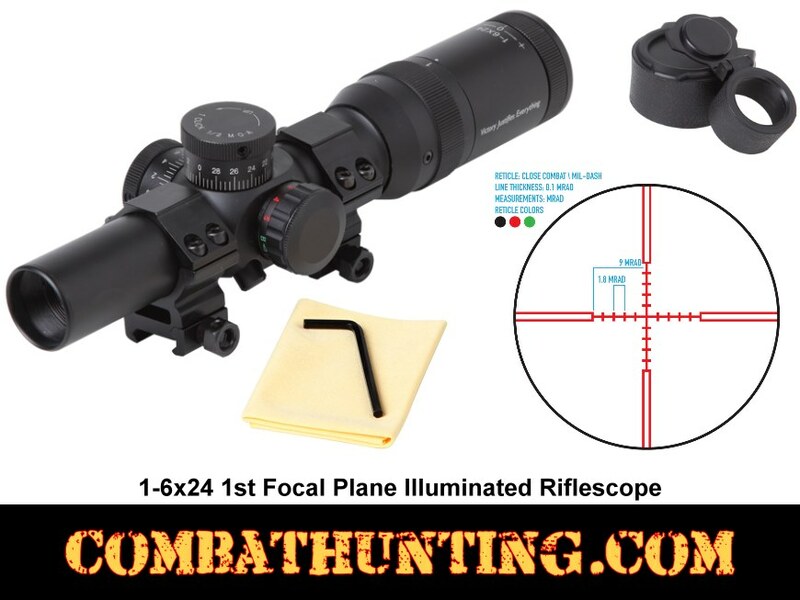 1-6x30 1st Focal Plane Illuminated Riflescope With Weaver / Picatinny Rail Scope Mounting Rings.